Fight the beasts from Doom once more in 2D. 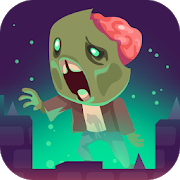 In this platform game you'll have to beat eight levels by defeating zombies and demons. Find the secret stage!